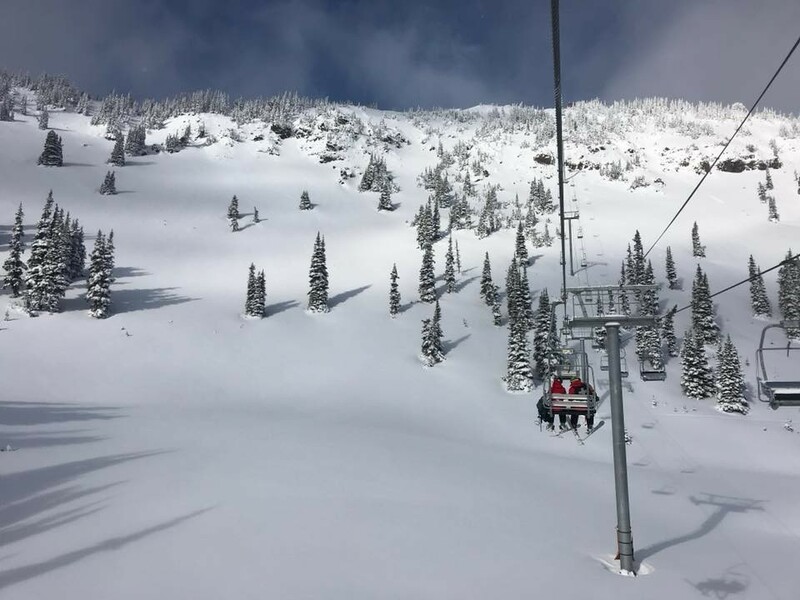 The first snow storms of the 2018-2019 season have coursed across the Pacific Northwest, and a number of resorts are gearing up for November openings. 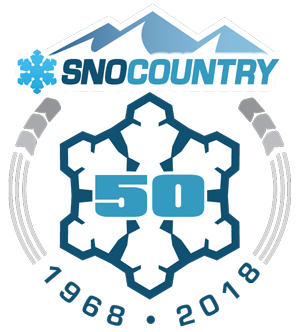 At 49 Degrees North, the lifts are scheduled to start turning Nov. 10 and go Friday-Tuesday until mid-December, when it opens seven days a week. 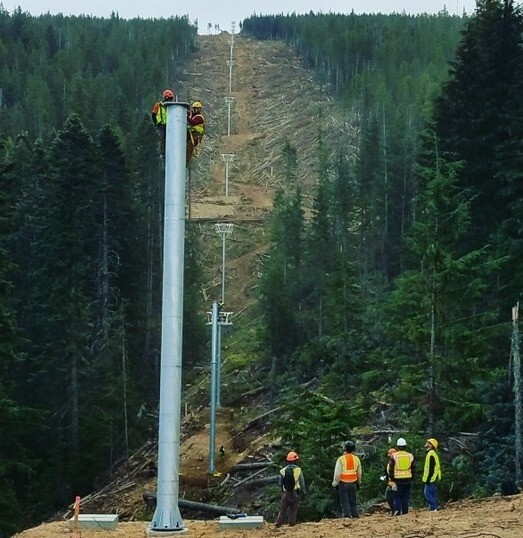 Summer crews worked on upgrading the line under Chair 3 and the mechanicals for Chair 4, as well as ample brush-clearing all over the mountain. One Sunrise Basin yurt will have bar service, while the other will remain family-friendly. With its acquisition by Vail Resorts this fall, Stevens Pass joined the Epic Pass consortium for this season. Off-season focused on integrating into the Vail system, with little changing on the hill for a mid-November opening. 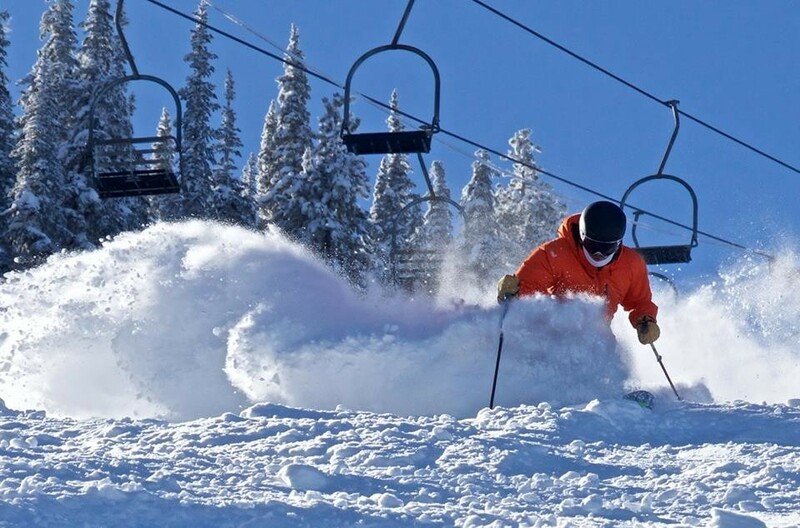 Crystal Mountain joins the Ikon Pass family this season and has set Nov. 14 for opening. On the mountain, more snowmaking went in, giving Arwine’s, the Burn, Lower Bull, and Lower Deer Fly a deeper base. A new winch will smooth the steeps, and more shuttles will run in the parking lots. With its first expansion since 1979, Mt. 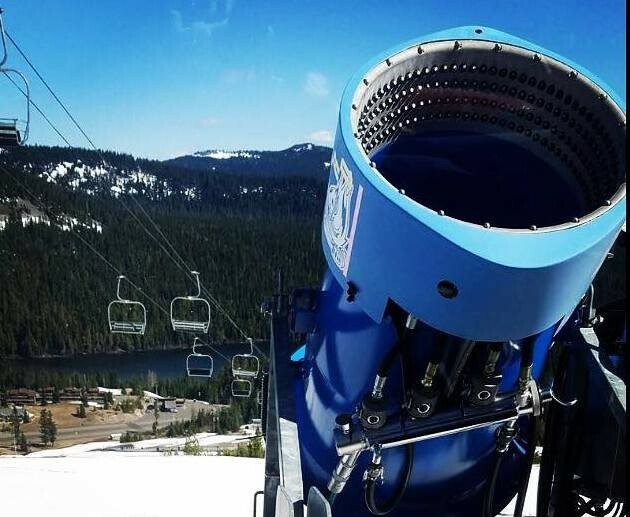 Spokane Ski & Snowboard Park installed the new Chair 6 on the back side this summer, opening up 279 acres and seven new runs. And, night skiing hours on the front side have extended for Wednesday-Saturday, starting Nov. 16. Also scheduled to open by mid-November are White Pass, Timberline Lodge and Mt. Baker.